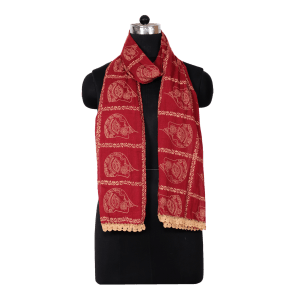 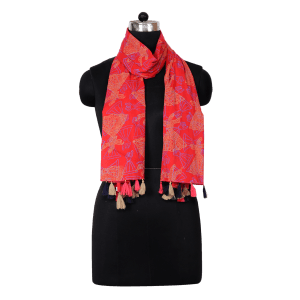 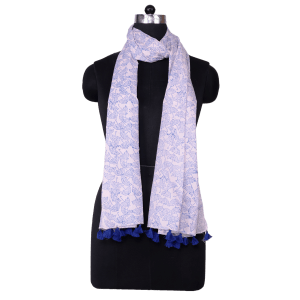 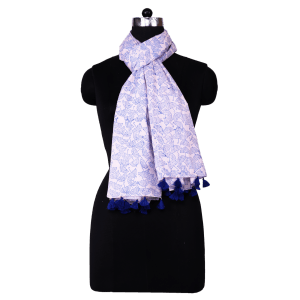 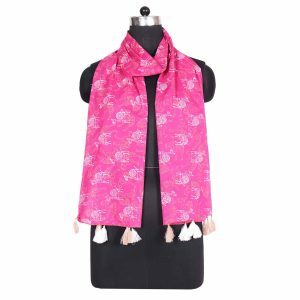 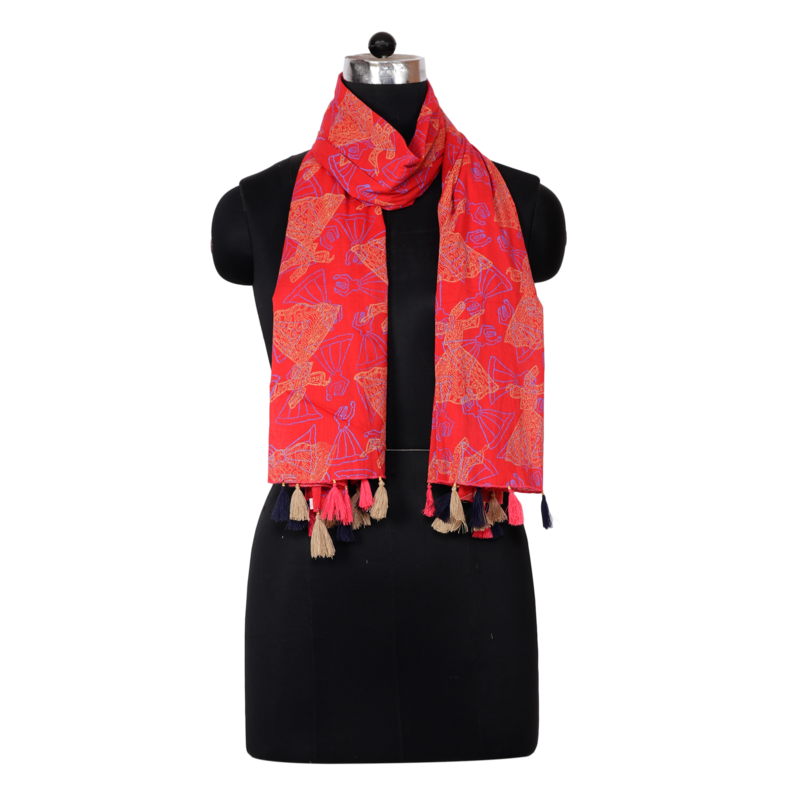 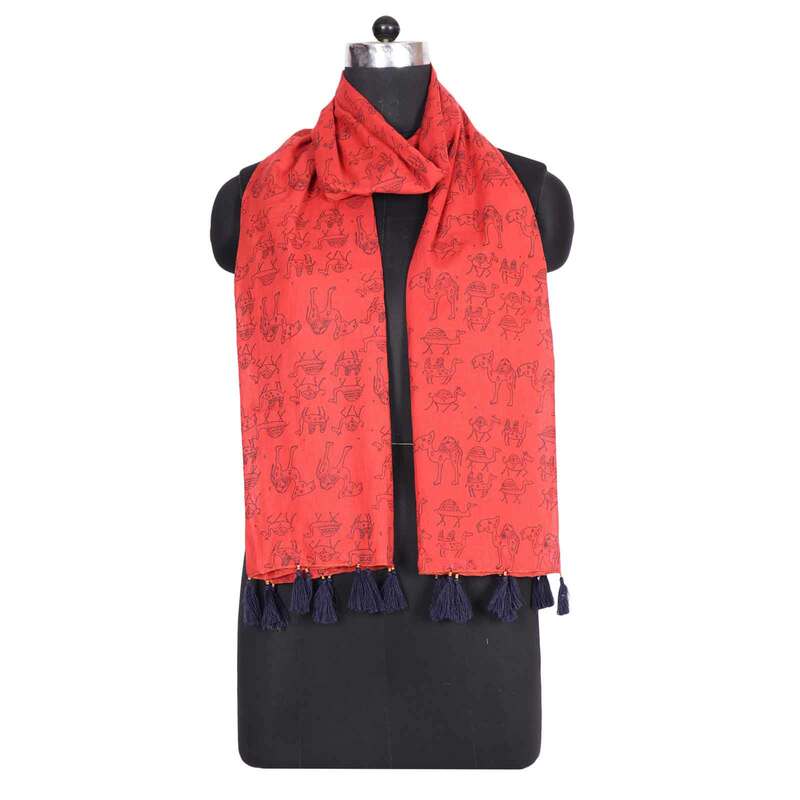 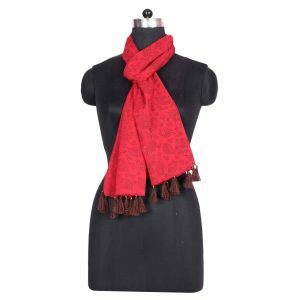 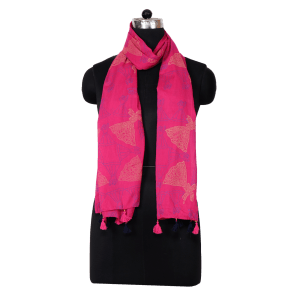 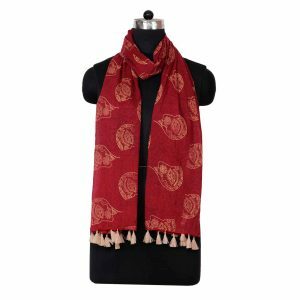 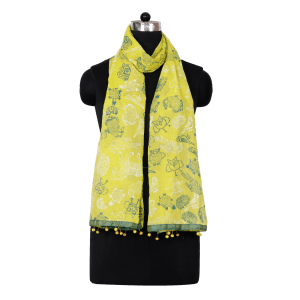 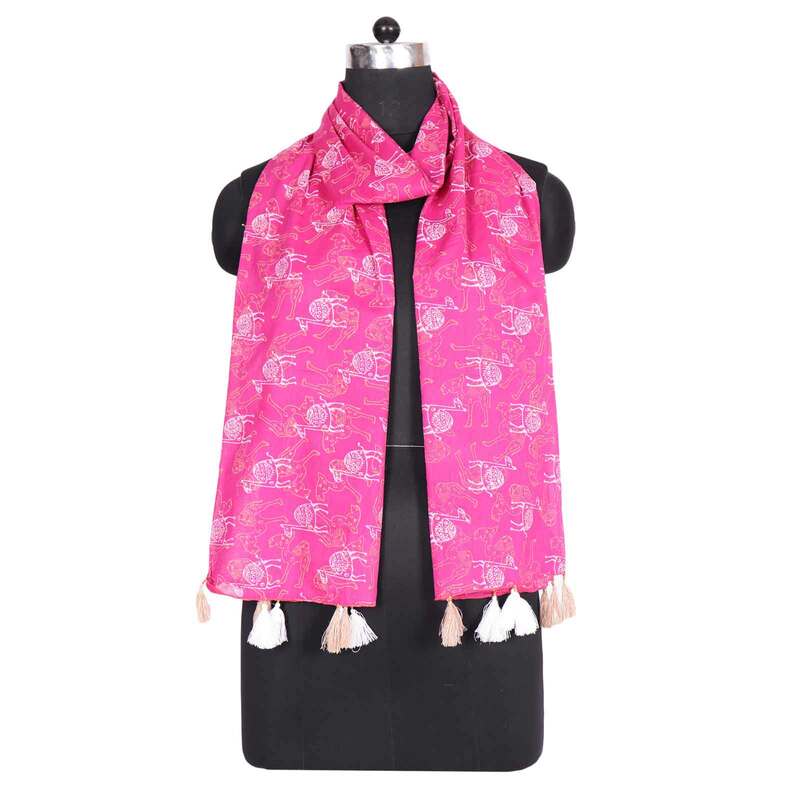 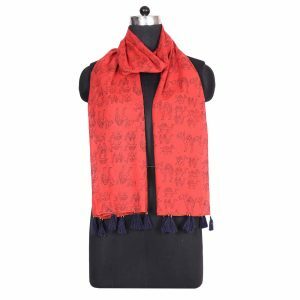 Indha Craft provides you exclusive hand lock printed stole. 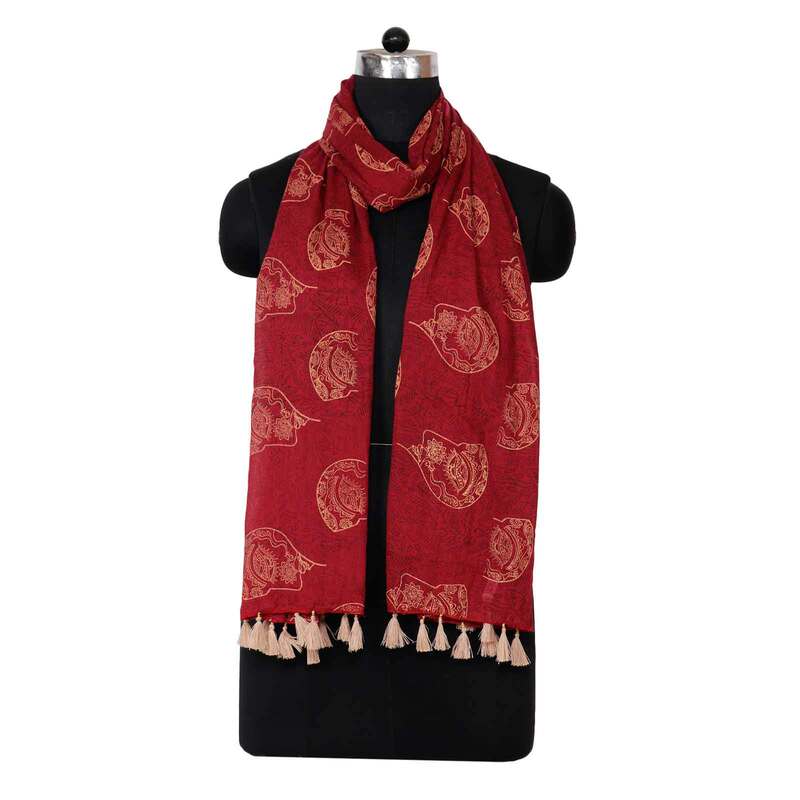 These ethnic design and Attractive colour combinations can be paired with your favourite kurti, suit, Jacket and Jeans. 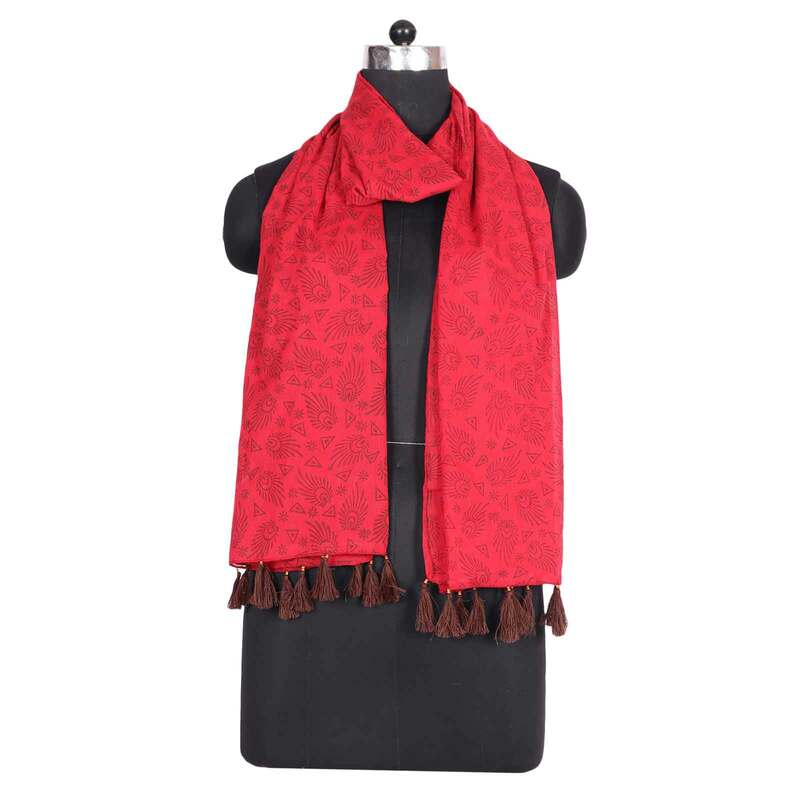 This is also a perfect option to gift your loved ones. 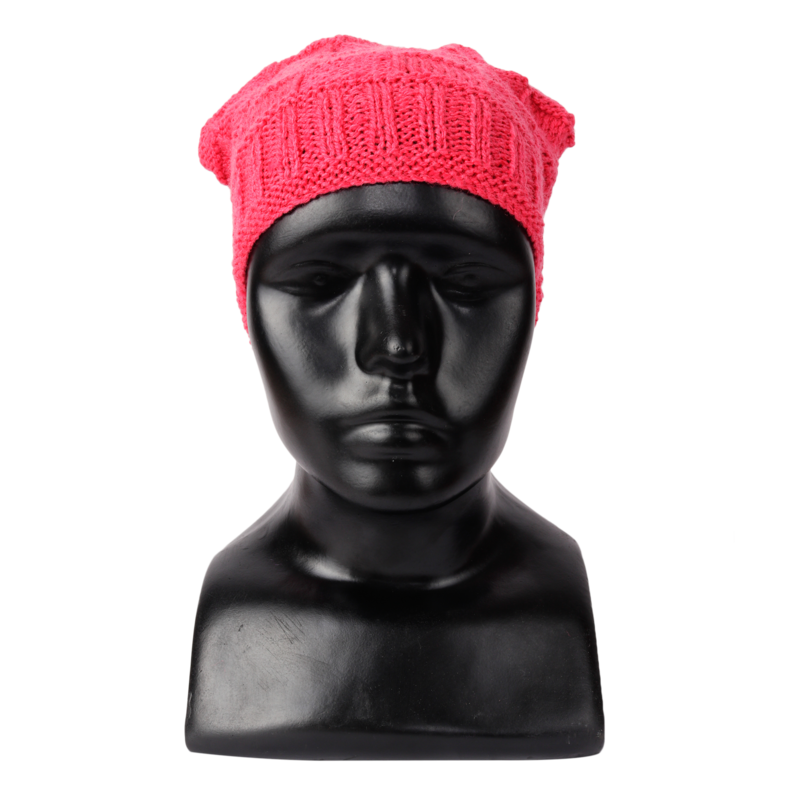 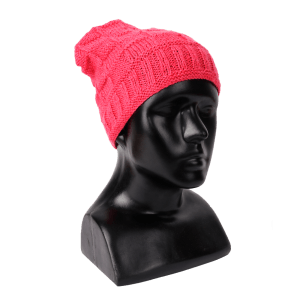 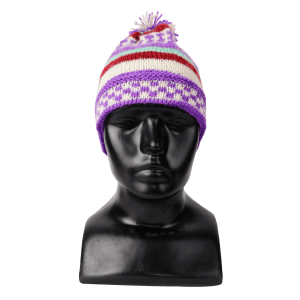 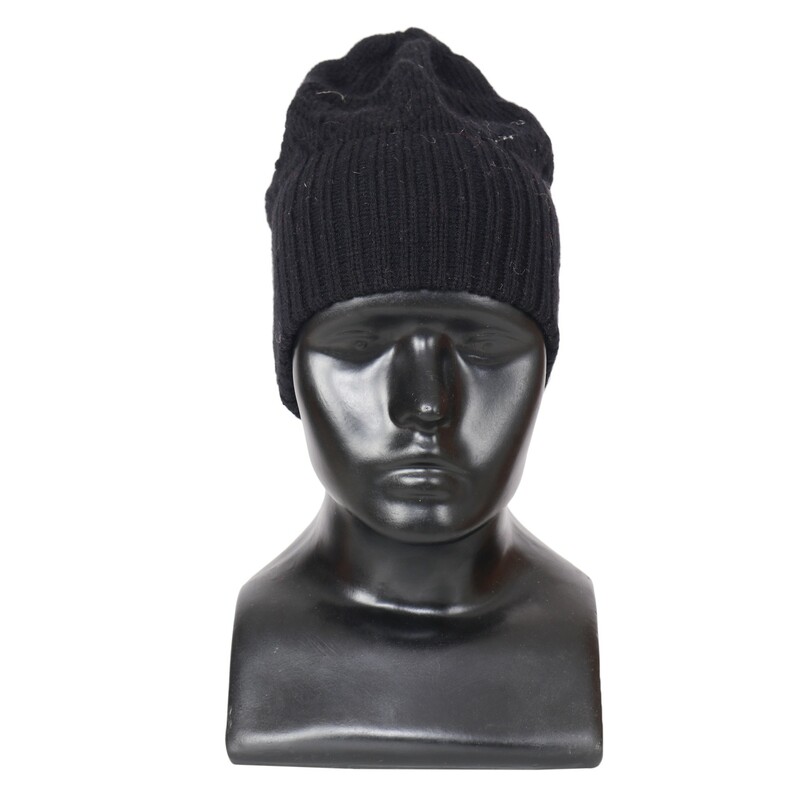 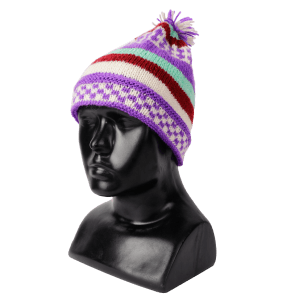 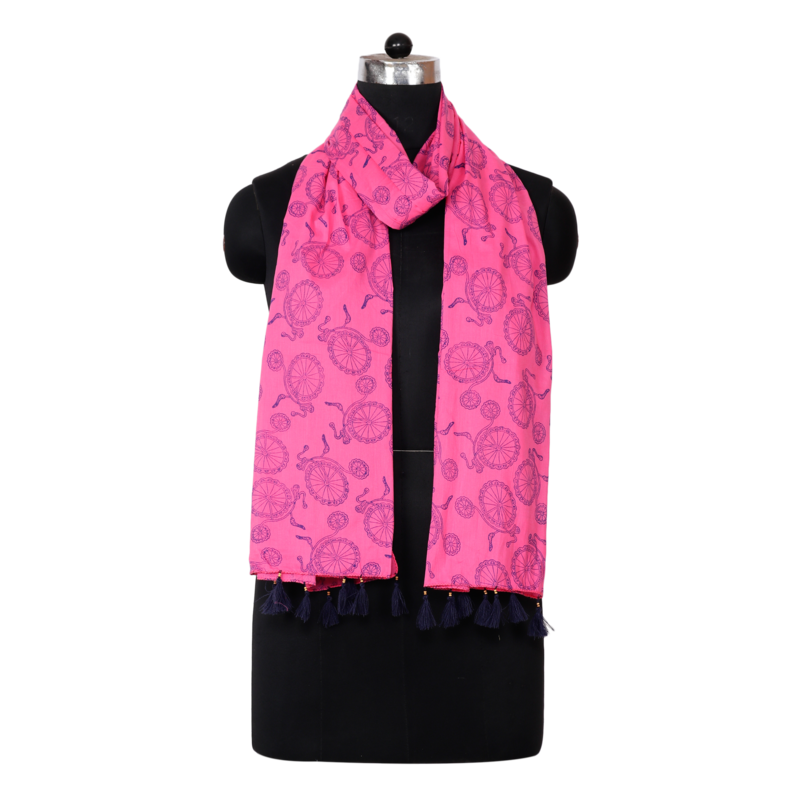 This Stole is made of Cotton and is Light-Weight and soft on the skin. 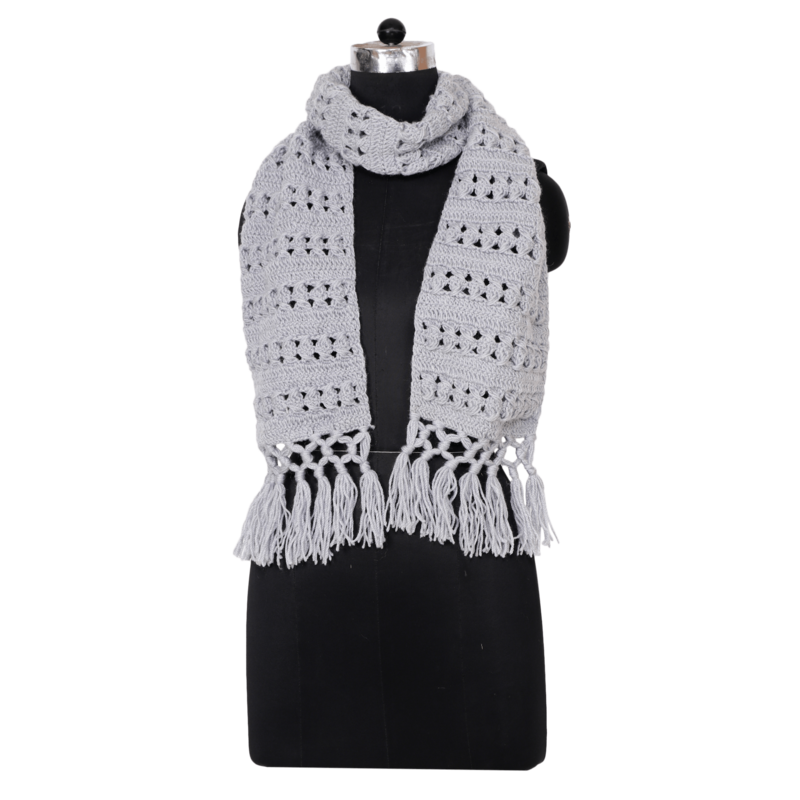 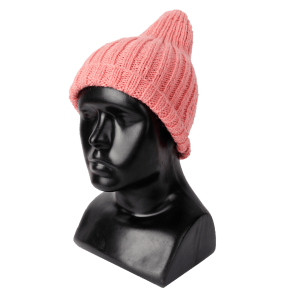 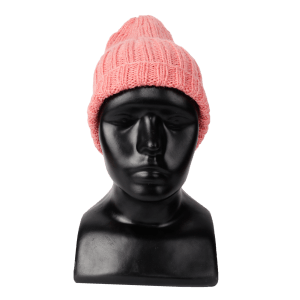 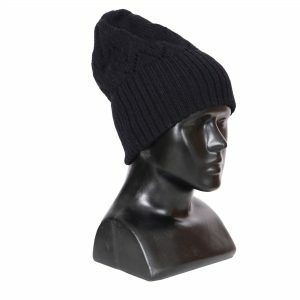 – This stole is going to be a great plus in your wardrobe and your accessories collection. 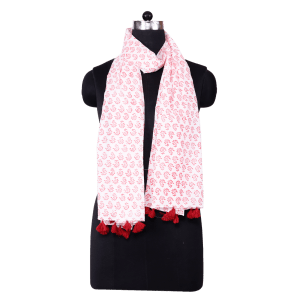 – This is also a perfect option to gift your loved ones. 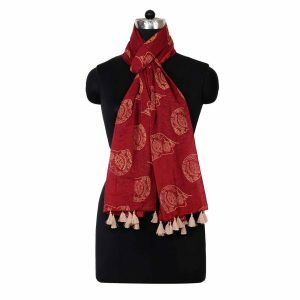 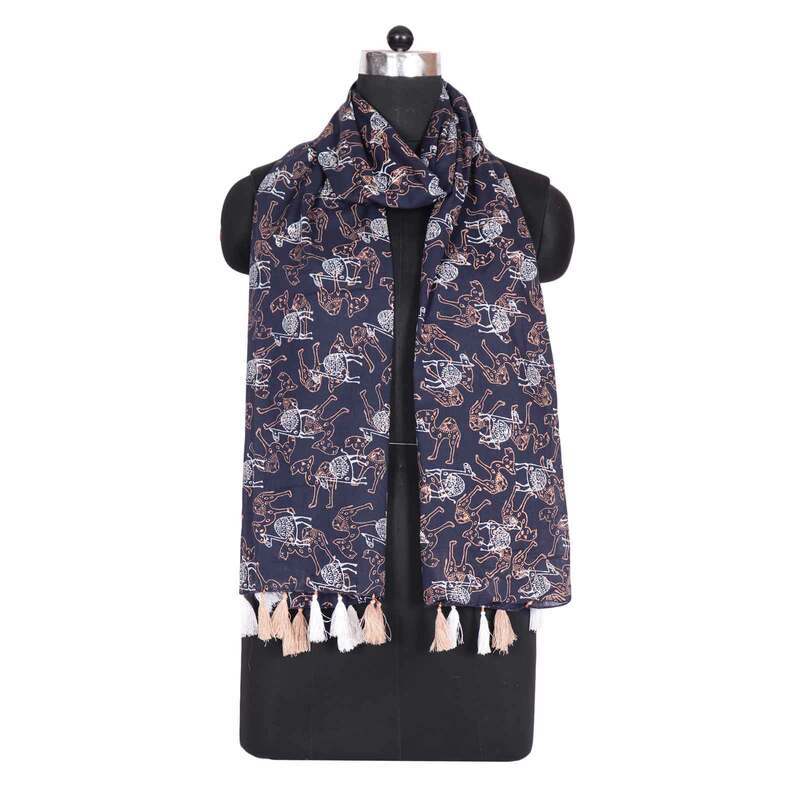 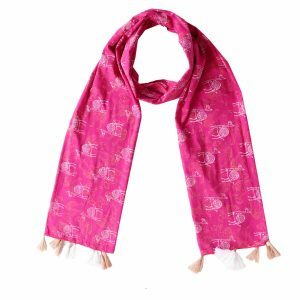 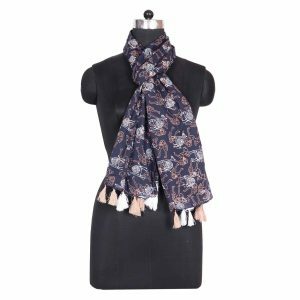 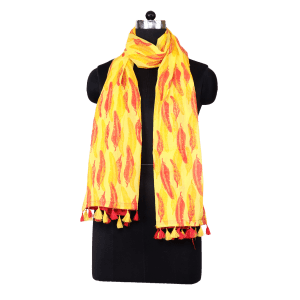 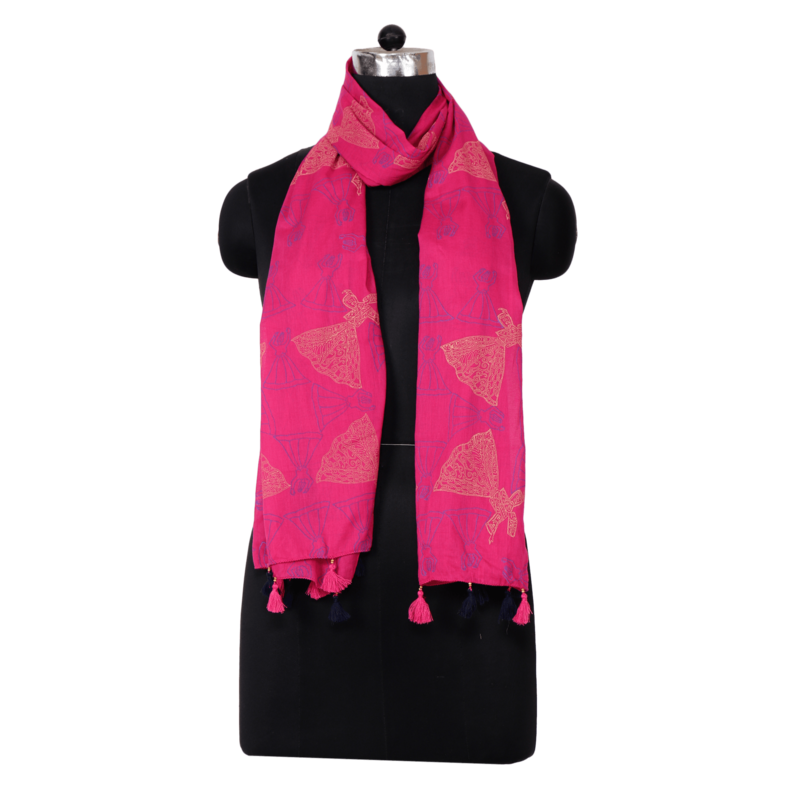 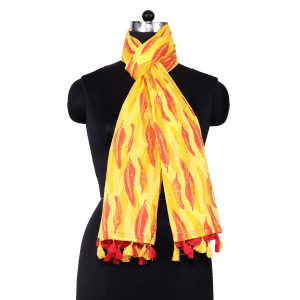 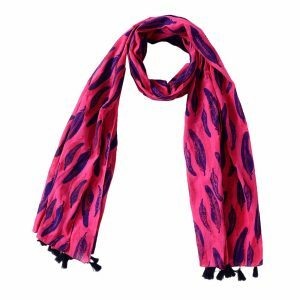 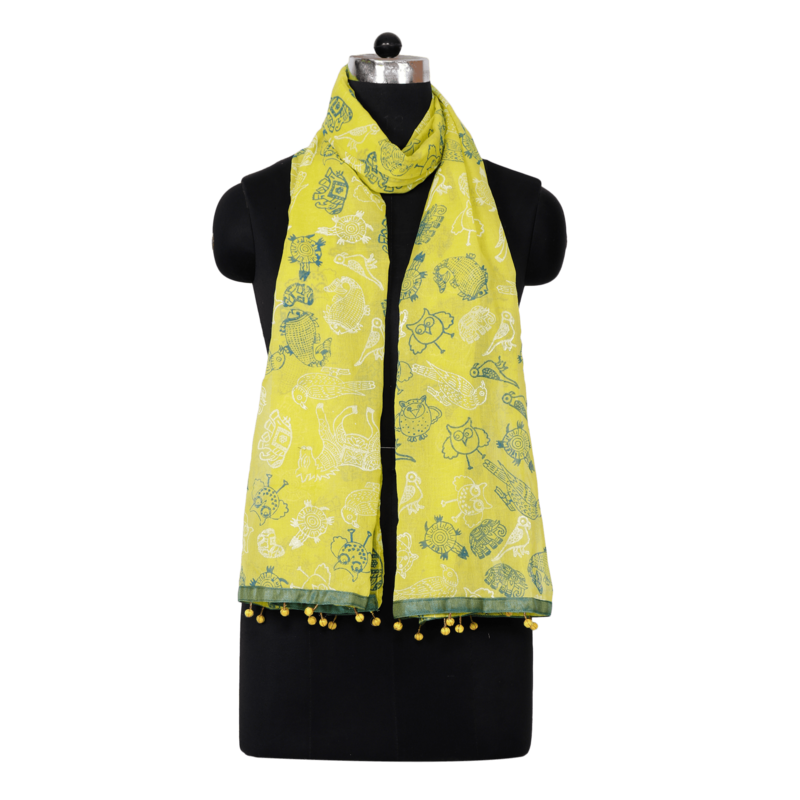 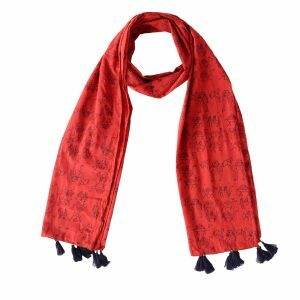 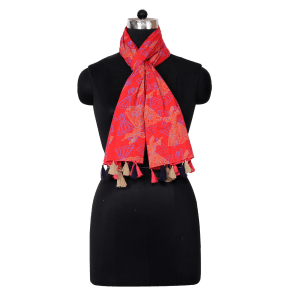 ndha Craft provides you exclusive hand lock printed stole. 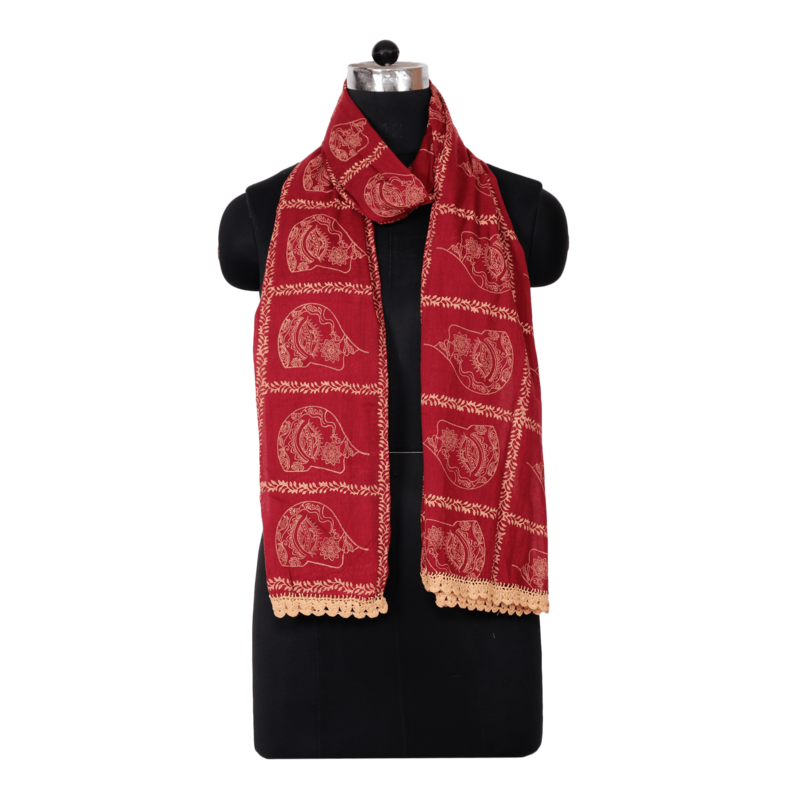 These ethnic design and Attractive colour combinations can be paired with your favourite kurti, suit, Jacket and Jeans. 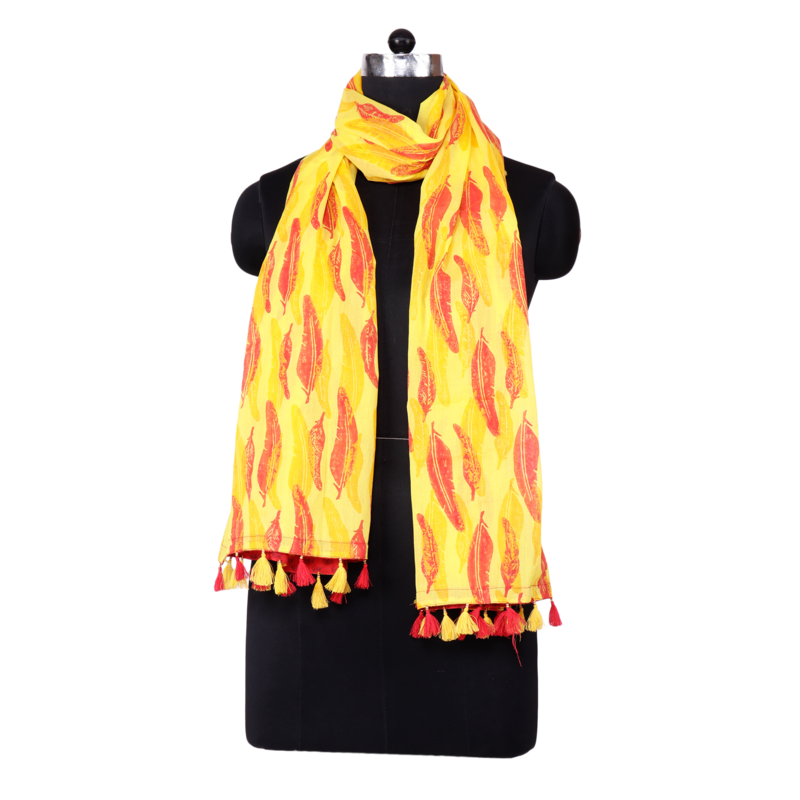 This is also a perfect option to gift your loved ones.